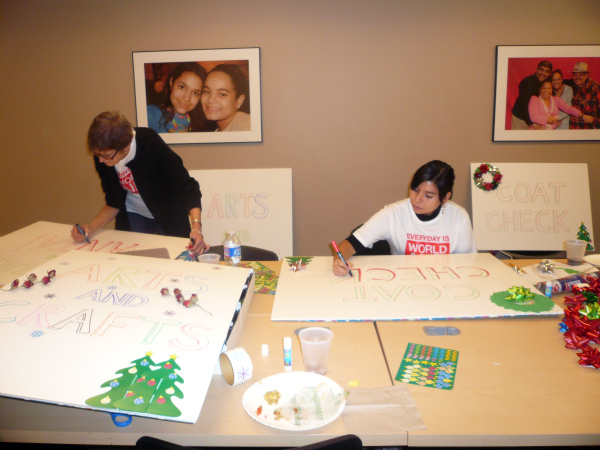 On December 1st, nine volunteers from MAC gathered at TFC for World AIDS Day to create signs, backdrops, and decorations for TFC’s upcoming Holiday Party. The event was organized by MAC and the Children Affected By AIDS Foundation. The volunteers did a wonderful job and we are so excited for our families to see the decorations on Friday! 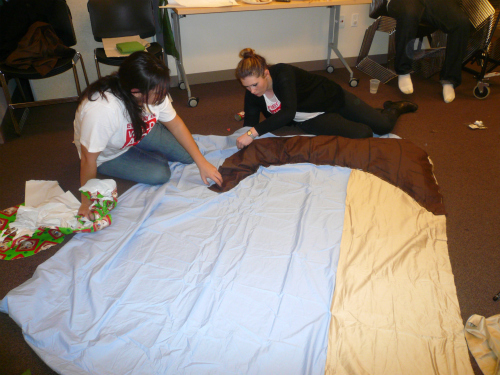 Thanks so much to MAC, the volunteers, and CAAF for their support last night! 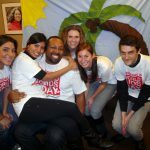 Click below to see more pictures from the event.